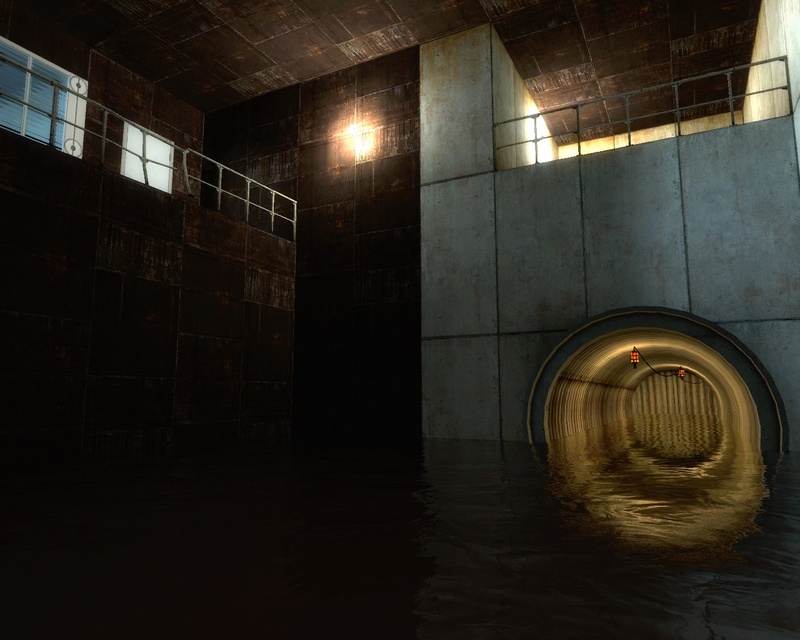 The story of Gamma Energy takes place in a perviously unseen (and unofficial) “Aperture Science East Facility” which was apparently built as a testing ground for GLaDOS’ AI research and development. As you might expect, things don’t quite turn out as planned. 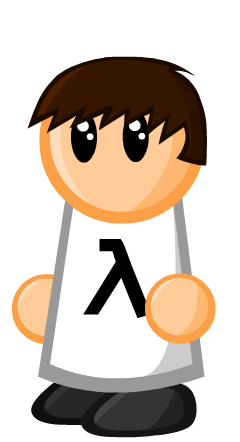 Accompanying the Portal-style storyline is the level design, specifically the puzzles, which have been widely praised as being of near Valve quality and even a little too hard at times. 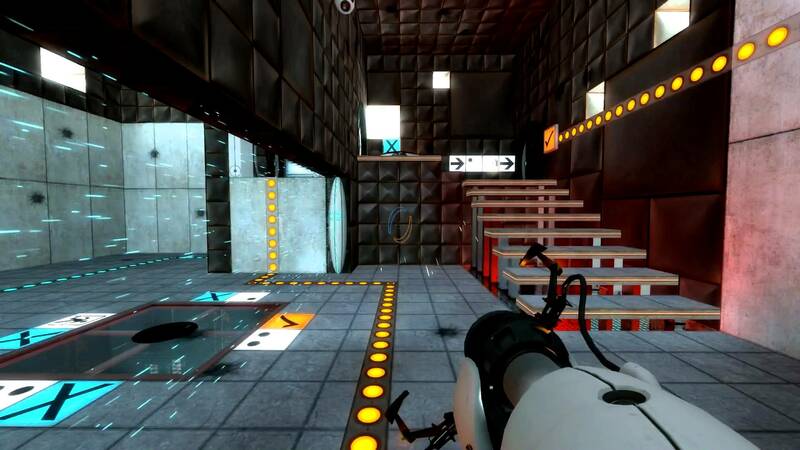 In addition, the “Aperture Science feel” has been well maintained and takes the player through both controlled Test Chambers and behind the scenes areas just like in the original Portal, which creates very engaging and fun gameplay. Portal – Gamma Energy has also been well received on sites like ModDB, where it has achieved an extremely high 9.2 out of 10 score with some reviewers even claiming it is “better than the original Portal”. 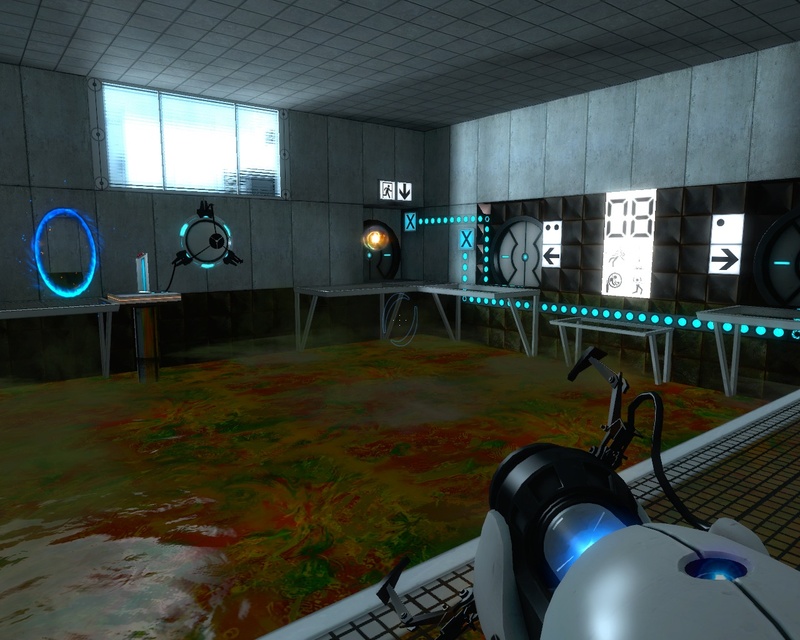 The mod is a great unofficial expansion for Portal which is well written and designed for the most part. It’s highly recommended for anyone who is a lover of the original game and it’s style of puzzles. Oh, Portal – Gamma Energy also has it’s own website for more information, which is a cool take on Valve’s official Aperture Science console interface website.